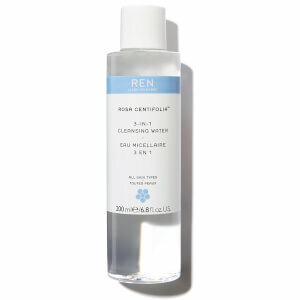 This Rosa Centifolia Cleansing Gel by REN is designed to gently but efficiently cleanse the face to leave you with a crystal clear complexion. Infused with Centifolia Rose Petals to reduce oxidative damage and tone facial muscles, this gel will brighten your complexion to have you feeling just as young as you look. 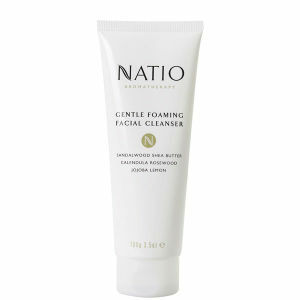 Cleansing, refreshing and deeply soothing, this gel also works to balance and smooth the skin whilst removing dirt and pollution. 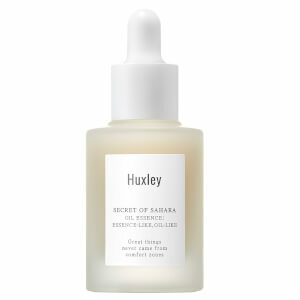 Amazingly effective yet super gentle, it's a must have addition to your skincare regime. K.D.